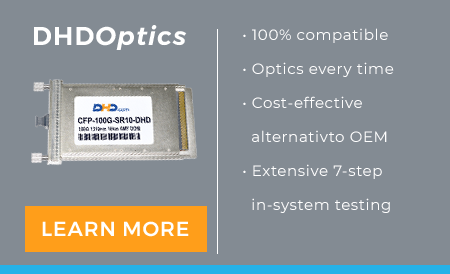 With the industry's highest quality, we offer 100% OEM compatible DHDOptics branded transceivers. 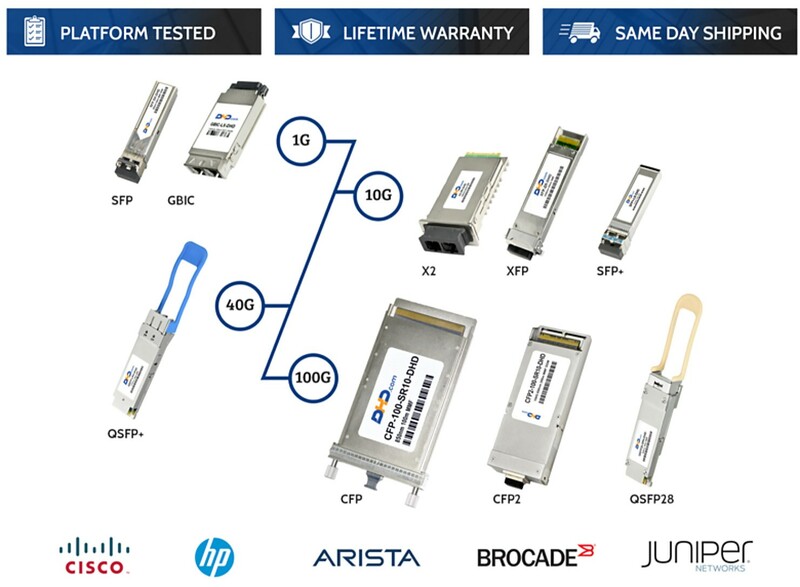 From the speed of a 100Base to 100Gbps and the reach of SR to ZR, we have the full portfolio of compatible optics at fraction of the price. 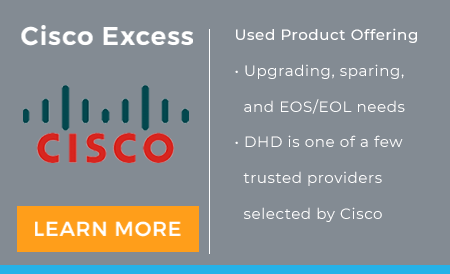 DHD Optics offers an extensive portfolio of legacy to leading edge connectivity solutions for data centers and telecom applications. All of DHD Optics carry a full warranty against defects in material and workmanship with a lifetime guarantee. DHD Optics are built with quality and performance in mind and we stand behind the quality of our products with a lifetime warranty. Our optics are application tested (OEM and platform specific) and built to the highest industry and ISO standards of any OEM-labeled optics. DHD has a dedicated lab with testing beds to mimic our customer’s current environment to ensure we deliver 100% compatible optics every time. We have invested in and maintain an extensive suite of switch-based test systems, from multiple switch manufacturers, that allow us to perform plug and play testing. Our compatible optics are engineered to be 100% compatible for plug and play performance - no copy patent coding information, no error messages, and no flashing. Designed with integrity at every level, you’ll be surprised by the performance and thrilled with the pricing. DHD makes customized optics for ranges that OEM does not make. This allows for our end users to get creative and lowers costs. With over a million dollars of inventory available, we can provide a wide range of optics with a quick turnaround. Every order is a custom-selected, coded and platform-tested to ensure that our optics are 100% compatible and reach the distance they are intended to hit with minimal interference. When requirements are unclear, our team of experts works with you to define the right solution. 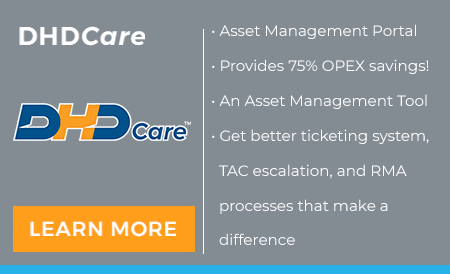 Our extensive 7-step internal testing process gives...and will work from the get-go. Different manufacturers can produce widely differentiating results. We test extensively to ensure you receive products that are consistent in overall quality. 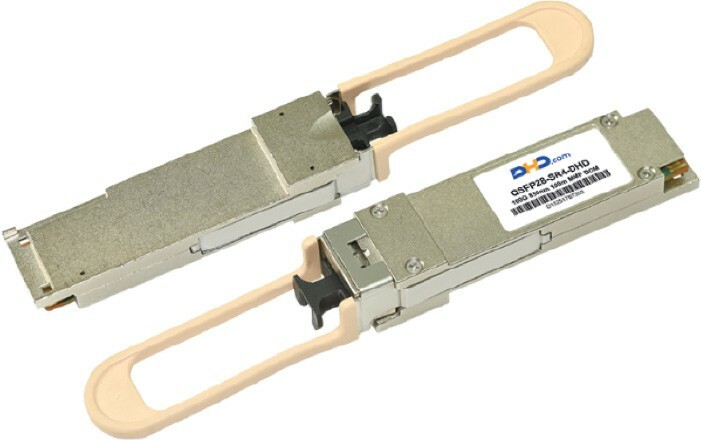 Our process starts with best-in-class manufacturers of MSA spec transceivers. These companies follow rigorous design verifications and test processes that meet performance standards set by OEM’s. Through years of testing a wide variety of parts from many manufacturers, DHD has developed a refined approved vendor list of companies that consistently deliver high quality parts. 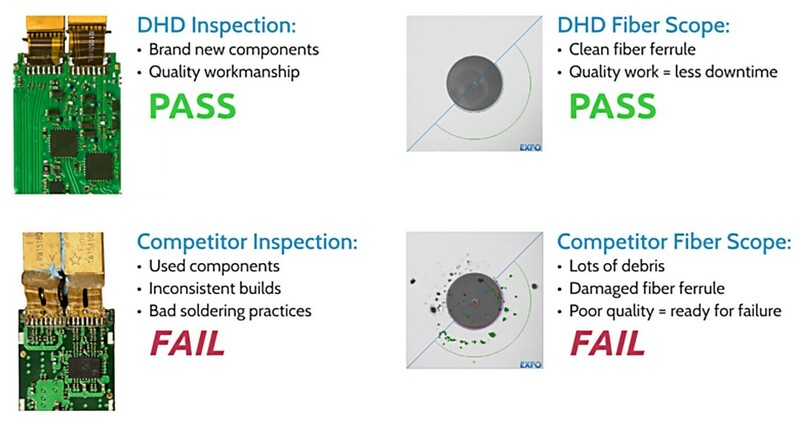 These companies routinely conduct comprehensive functional and environmental testing to industry standards and hold ISO, RoHS and other key certifications. The second step is to select and approve parts to add to DHD’s approved parts list. This selection criteria includes reviewing performance specifications against our knowledge base of compatibility requirements as years of experience have identified issues not always captured in communication industry standards. Sample parts are acquired and then tested to meet key specifications for bit error rate, transmitter accuracy and receiver sensitivity. The following parametric tests are done over a range of environmental conditions depending on commercial or industrial usage. Using Digital Diagnostic Monitoring (DDM), we verify thresholds to industry standards. Next, parts are disassembled to inspect assembly workmanship, cleanliness of optical and electrical connectors, component quality and design fit. The last step in the parts qualification process is coding and application testing in a wide variety of platforms. 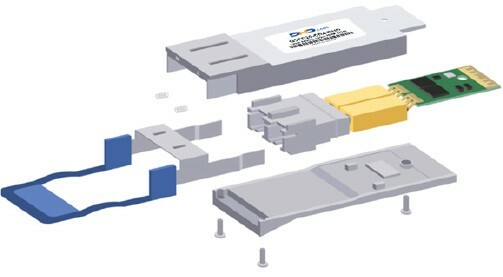 Depending on the form-factor, a part will be tested in as many as 50 different platforms or combinations of chassis, controllers, line cards and operating system revisions from multiple OEM’s. Test results are recorded for each configuration and added to DHD’s part compatibility matrix. In collaboration with our customers, we have developed unique configurations that create or emulate known system incompatibilities. A qualification checklist with up to 15 quality checks is used to summarize all our testing and verify the adherence to industry part (PMD) standards. Traffic functionality TX/RX per supported layer 2/3 protocol. • Brand specific EPROM values are verified. • EEPROM MSA Value Verification. components possible at a reasonable price. When quality matters, you can count on us. We believe that something is of great value only when the price is good, the quality of the product is strong AND it meets a need. Cheaper isn't a savings when you lose value. And something that is junk can be overpriced. 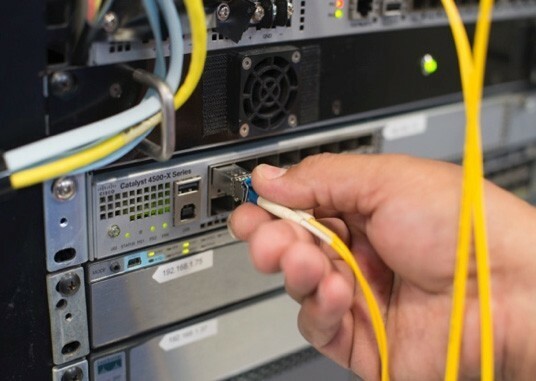 Customer downtime isn't worth the risk of saving a few dollars up front on cheap fiber optics. Our end users are much better off spending a little more for a good product versus saving money on an unknown product with a short lifespan. DHD provides solutions and technical support. We work together with you to help you accomplish your business goals and position you to be highly competitive in your industry. No matter where you are located or what time it is, we are always here to help answer your questions and troubleshoot in a crisis.